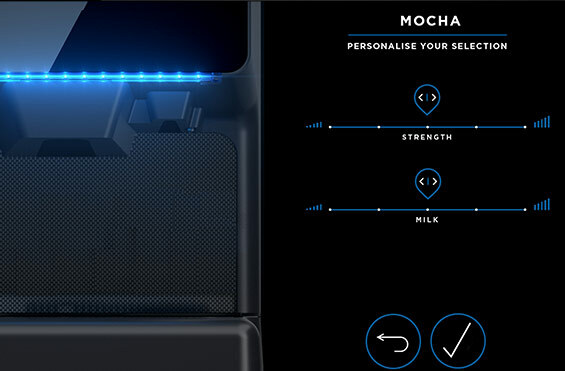 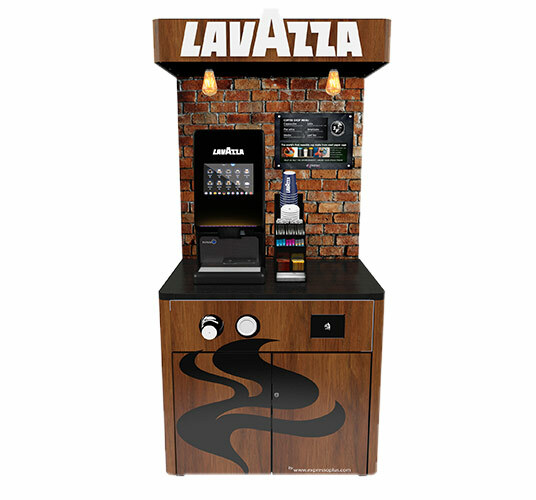 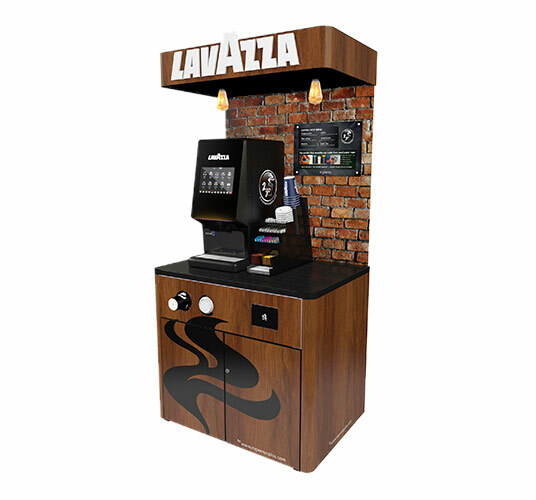 The Lavazza Coffee Bar offer a premium experience in a compact, eye-catching unit. 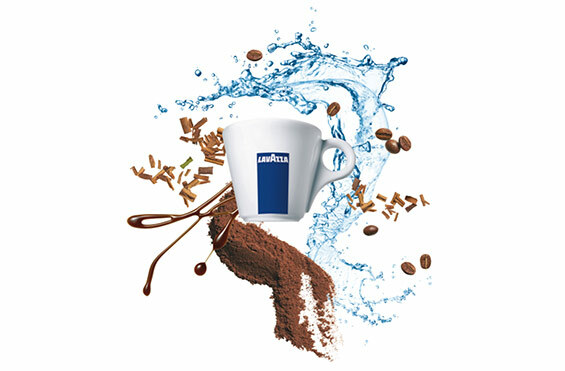 Brewing a tempting selection of over 200 variations of Lavazza coffees and delicious hot chocolate. 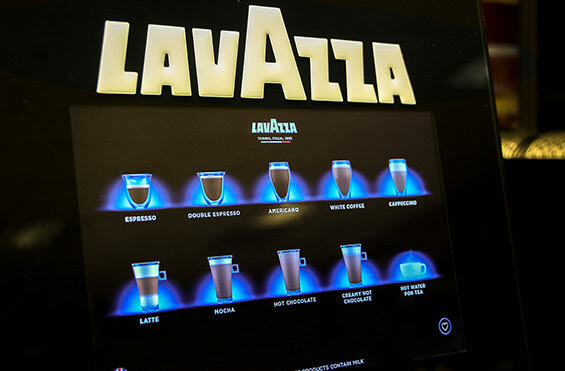 Why Choose The Lavazza Coffee Bar? 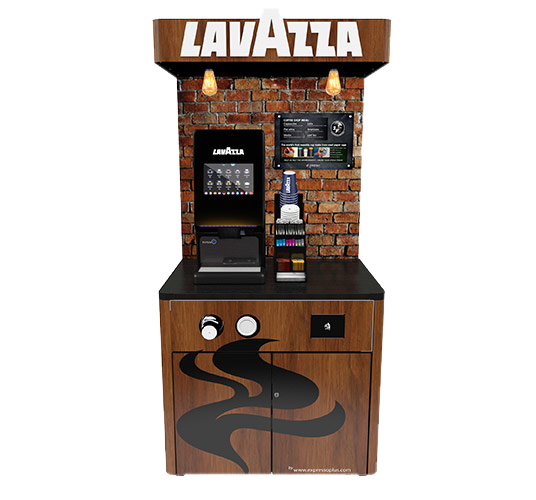 Our Lavazza Coffee Bar invites your customers to tweak the strength of their coffee and adjust milk portions for the perfect cup every time. 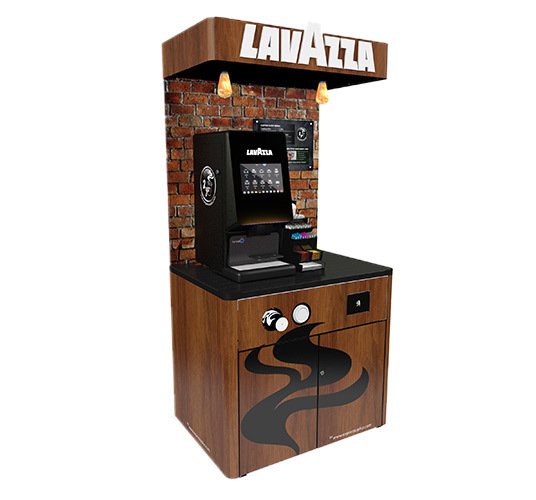 The stylish coffee bar uses prime Lavazza coffee beans to make a range of exceptional quality espresso style hot drinks. 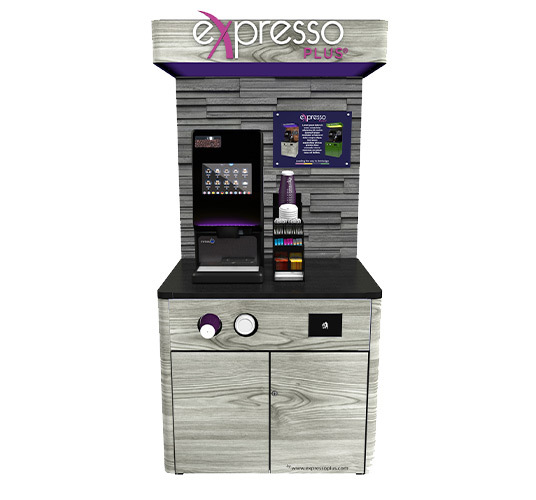 With leaf tea and hot chocolate available too, customers will receive a real coffee shop experience on-the-go, with plenty of space for drink preparation.